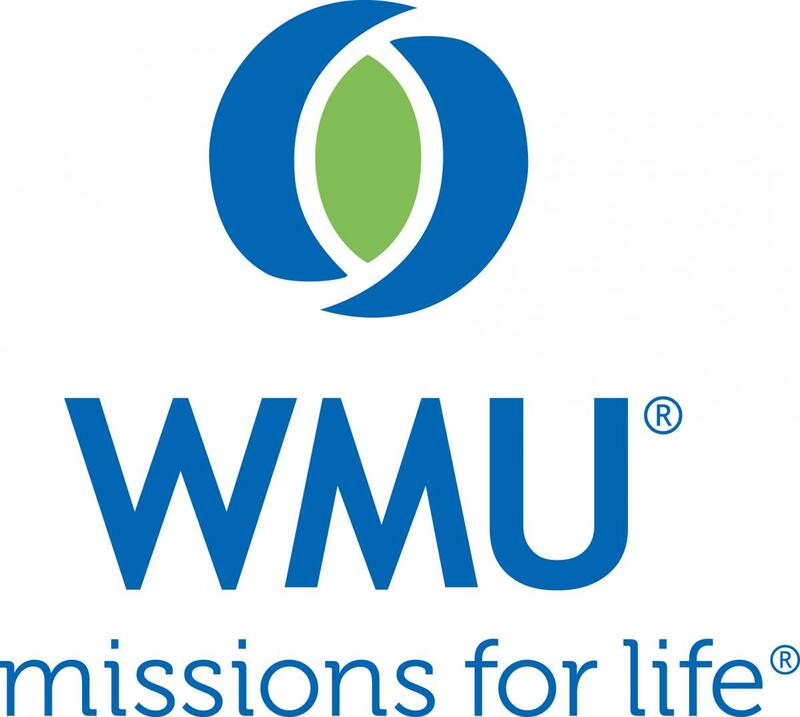 Since its beginning in 1888, the Women's Missionary Union (WMU) has become the largest Protestant missions organization for women in the world, with a membership of approximately 1 million. WMU's main purpose is to educate and involve adults, youth, children, and preschoolers in the cause of Christian missions. Although originally geared towards women, girls, and preschoolers, both genders are active participants in WMU organizations and ministries today. WMU is a mission-focused organization with the goal that every person has the opportunity to hear and respond to the gospel. WMU encourages women to pray for and give to missions, to learn and to educate others about missions, and to develop spiritually toward a missions lifestyle through their support of the local church. Parkwood Baptist is a “missions minded” church that supports Woman’s Missionary Union. All age levels are ministered to through WMU®. Starting at birth children are introduced to missions through Mission Friends®. They continue to learn about praying, giving, and doing missions in GAs®. As they become adults, the journey continues in Women on Mission®. There are two Women on Mission groups that meet monthly. The morning group meets on the first Tuesday of each month at 10 am. The evening group meets on the first Thursday of each month at 7 pm. Contact Joyce Stancil for information about the morning group and Donna Rodgers for the evening group. Parkwood WMU leads the church in emphasizing mission offerings including the Lottie Moon Christmas Offering® and the Annie Armstrong Easter Offering®. The WMU® provides opportunity for ministry such as volunteering at the Cabarrus Baptist Sharing House. The Sharing House is an associational ministry to people in need. Each month items are collected for a ministry that targets the fair workers. The workers are provided such items as soap, shampoo, toothbrushes, etc. Members of WMU® participate in the Raceway Ministry, Disaster Relief, nursing home ministry just to name a few. Woman’s Mission Union and the Women’s Ministry co-exist and work closely together in providing ways for women to serve and become closer to the Lord thus fulfilling the Great Commission. Our boys and girls from birth to 5th grade are involved in mission groups that meet every Wednesday at 7 pm during the school year. Mission Friends for boys and girls from birth to kindergarten. Girls in Action for girls 1st - 5th grade. Royal Ambassadors for boys 1st - 5th grade.